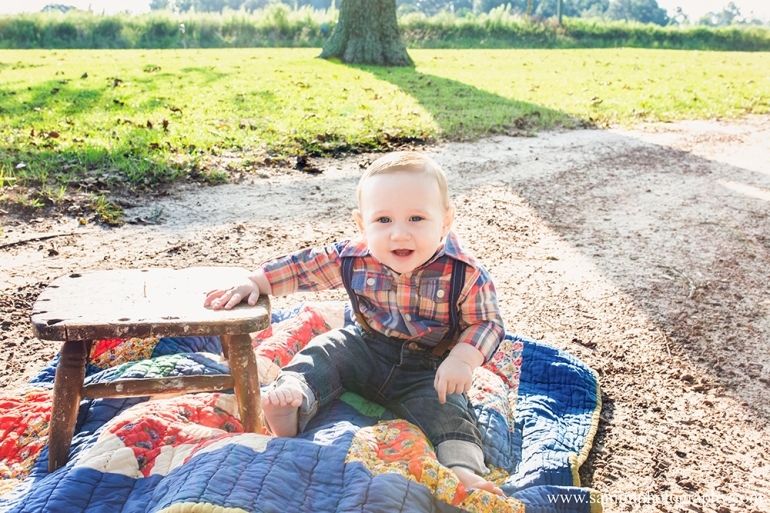 Little Linc turned 9 months old in September and it was a beautiful fall day full of plaid, a vintage quilt, football, and the sweetest gummy grin. 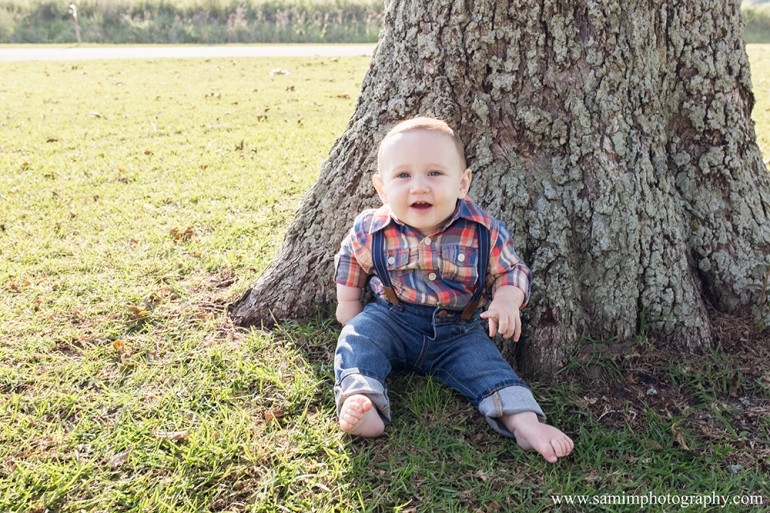 You may remember his breezy summertime 6 month session. 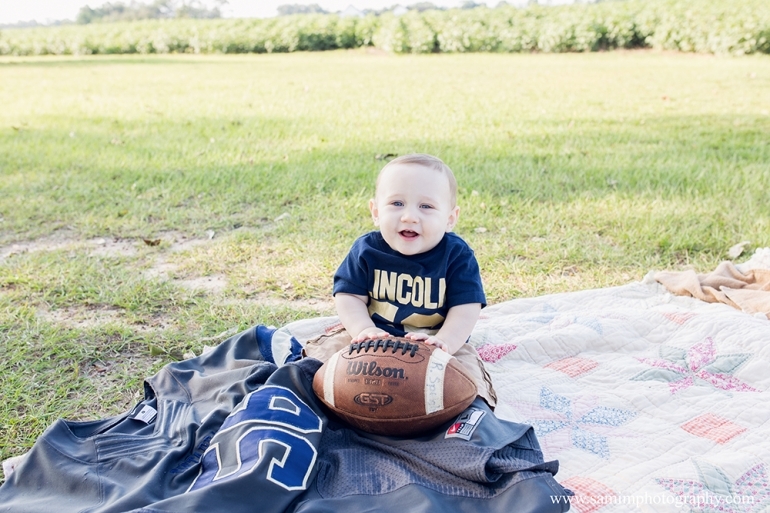 I loved that we used his great-grandmother’s yard again and incorporated his uncle’s football jersey into the session. 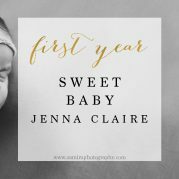 Adding in the special little touches can make a session extra special especially when you are looking back when this little 9 month old is 9 years old or 19 years old. 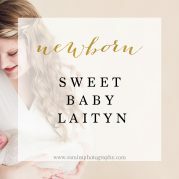 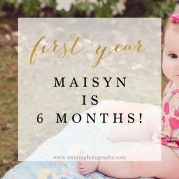 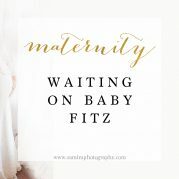 Check out the adorable 9 month fall session and let me know what your favorite fall prop is for a session!